Leading Exporter of laboratory furniture, fume hoods and warmer and phototherapy unit from Chennai. Today, students want a taste and feel of the live experience. Laboratories give them just that but we should ensure that quality, durability and safety of the users should be of the highest priority.Sleek and functional, CATALYST is multi-purpose in more ways than one. The much sought after C-Frame furniture design has been tailored by Godrej for your scientist of tomorrow.They'll get a real feel of state-of-the-art research labs through this design. The beauty of this concept is that it can be adaptable to wet and dry application labs. 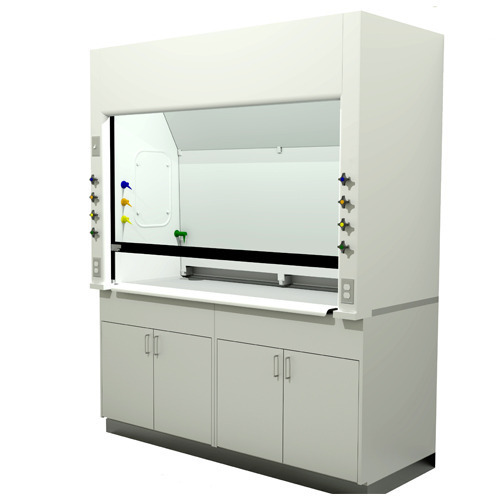 ROBUST AIR FUMEHOOD Robust-Air Fume Hoods are exceedingly safe, supremely ergonomic and immensely aerodynamic is design. User-safety is guaranteed by thorough compliance and, in fact, exceeding the norms set by ASHRAE-110 and EN-14175 fume hood standards. Add to this, the admirable aesthetics of the fume cupboard, it is a piece of art inside the modern-day laboratory. 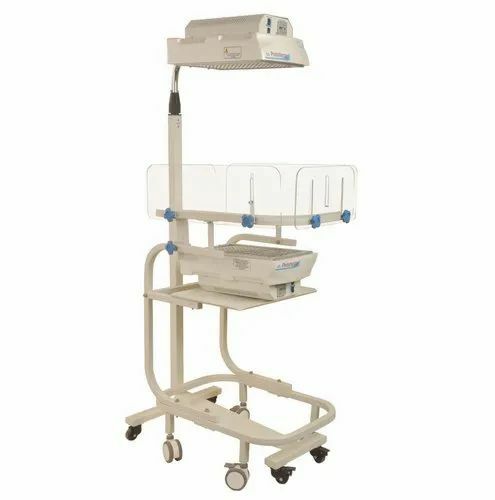 We are engaged in providing high quality range of Phototherapy Radiant Warmer that is available in different specifications. This warmer is manufactured at manufacturing unit using high quality raw material and modern technology in accordance with predefined quality standards. To avoid any flaws, this warmer is stringently checked by our quality experts on different quality parameters.